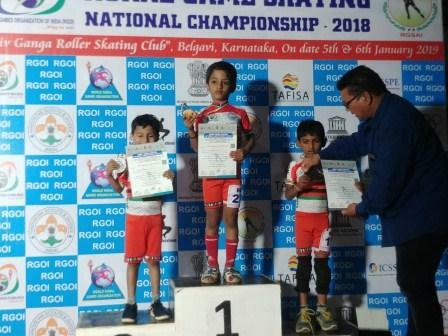 Aymaan Mistry a budding sport star from Prep II A participated in the “Rural Games Skating Competition “ at the National level held at Belgavi, Karnataka. The skating competition was held on 5th and 6th of January 2019. 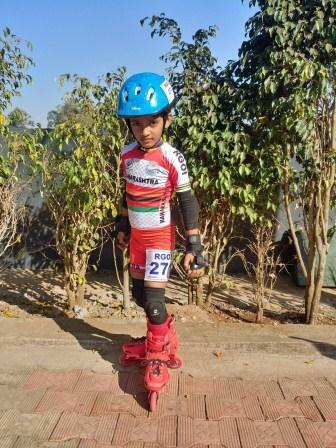 Aymaan represented Maharashtra in the under 6 years “Recreational Inline” category. 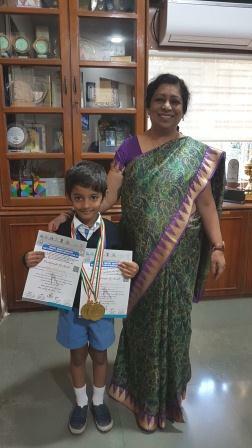 He won two gold medals, one in the 450 meters short race and the other gold medal in the 600 meters long race.